"Entrepreneurship is not just about building companies. It's about giving individuals the means to take charge of their economic destinies." 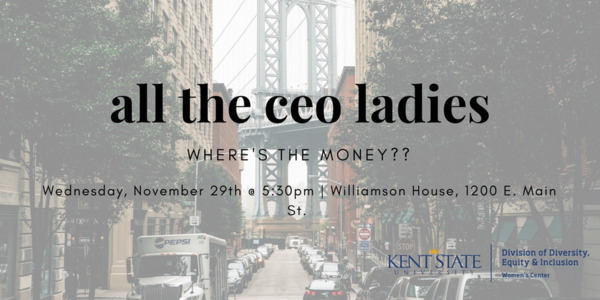 All the CEO Ladies: Where's the Money?? 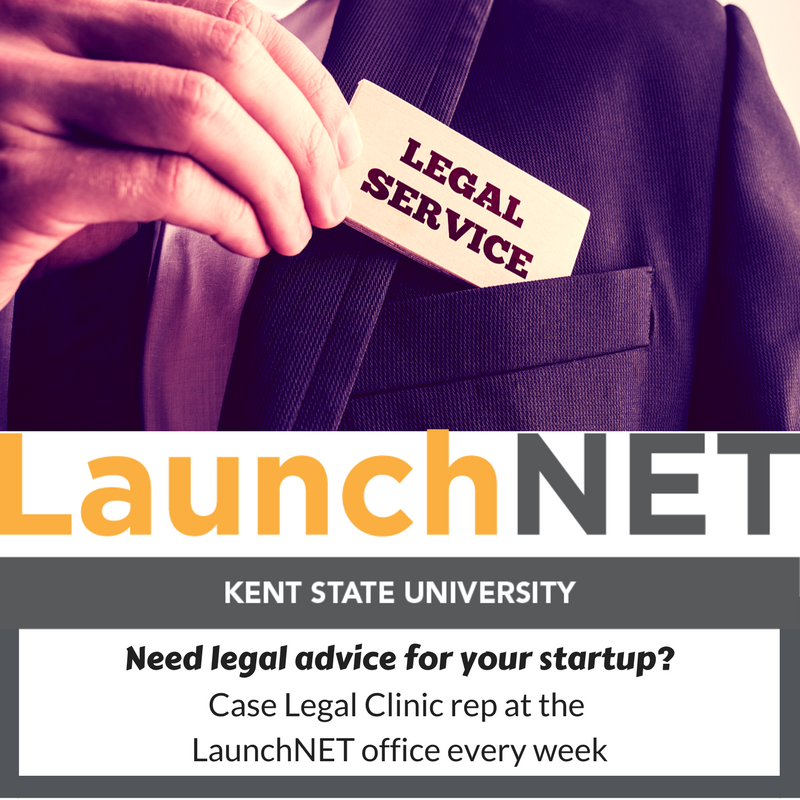 All the CEO Ladies entrepreneurship series, a collaboration of the KSU Women's Center & LaunchNET, is a monthly program geared toward female entrepreneurs. Meetings are designed for each participant to learn entrepreneurial skills, establish accountability amongst one another and build a professional network. Join us for: "Where's the Money??" Learn best practices of managing your personal and business finances! Clients have the opportunity to meet with Cole Wolfson, program manager at AlphaGear Labs, to talk about the opportunity to win $50,000 competing in the AlphaLab Gear Hardware Cup. 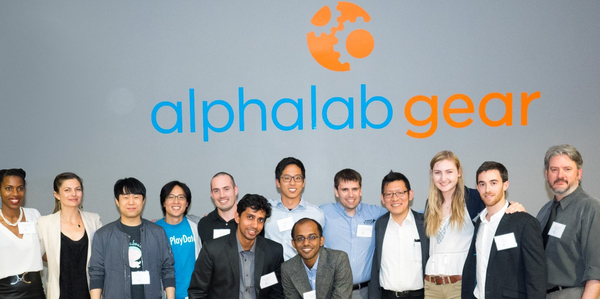 The AlphaLab Gear Hardware Cup is an international pitch competition for early-stage hardware startups. There are two upcoming regionals in Chicago and Pittsburgh early next year. Regional winners pitch in front of a panel of investor-judges for cash prizes and a chance to pitch at the international finals in Pittsburgh next April. Beyond the top prize of $50,000, companies will have the opportunity to meet over 100 potential investors, customers and partners. CONTACT YOUR ADVISOR TO FIND OUT ABOUT MEETING WITH COLE NEXT WEEK! 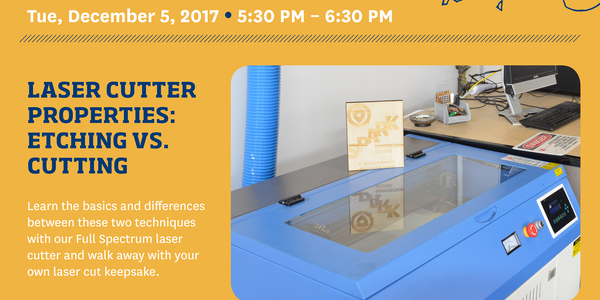 Learn the basics and differences between these two techniques with our Full Spectrum laser cutter and walk away with your own laser-cut keepsake. 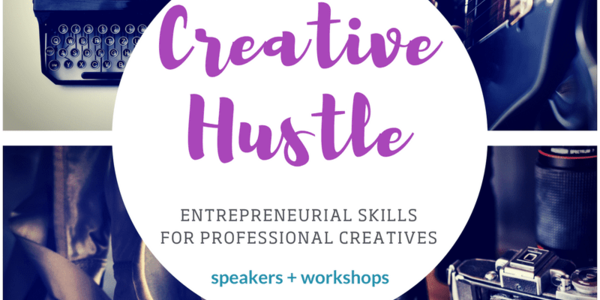 Ready to learn how to hustle your artistic gifts? Speakers from all kinds of artistic fields will come to talk about marketing yourself, creative professional finances, and the legal issues you should know about. They will also answer questions and you'll work on a project of your own. Sign up to be added to the list & be the first to find out when registration opens! A variety of speakers from startups will talk about their experiences and networking until 9pm. You are invited to attend the Arts Without Limits: Explore Careers in the Arts, Friday, Jan. 26, 2-5 p.m. in the Kent Student Center. Panels of alumni and faculty experienced in the performing, visual, and design arts will talk about career paths and answer your questions about building a freelance career and starting and keeping your own enterprise. They will discuss the varied career paths of artists and entrepreneurs and developing a sustainable path with your degree. High school and college students are invited to spend a weekend in Westlake, Ohio for the annual Hyland Hackathon! We love technology, and know you do too! Come learn new things, work on something cool, and show it off to your peers. 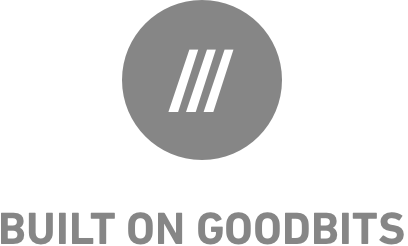 Accelerate is a pitch competition which gives northeast Ohio citizens the chance to win seed money to help launch their idea to make the region a better place. Project Entrepreneur ignites bold ideas by providing women access to the tools, training and networks needed to build scalable, economically impactful companies. 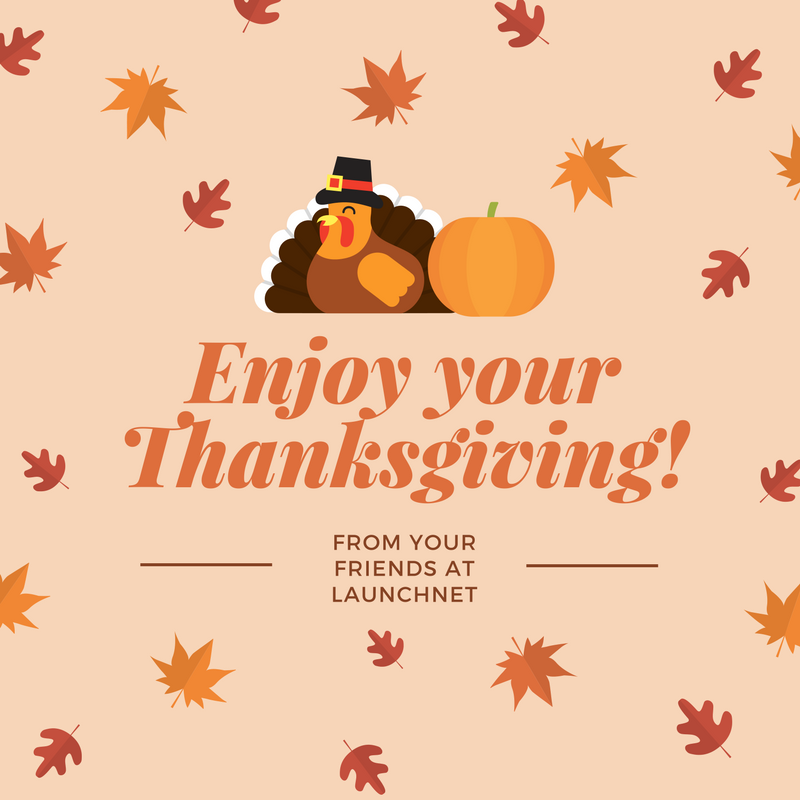 A new feature of the LaunchNET newsletter! We will feature a useful resource every week. Be sure to check our social media for even more! 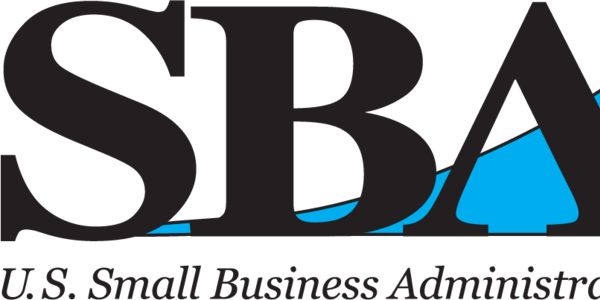 The SBA has many valuable resources on their website. Here is a webinar about determining your competitive advantage and evaluating your competitors.